Locals were woken by a huge smash after strange lights were spotted streaking towards the 290ft-tall generator on a wind farm. 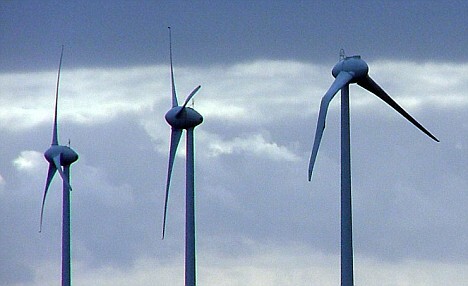 A woman motorist told how she saw a UFO zoom towards the wind farm and strike the 290ft turbine. Dorothy Willows, who lives half a mile from the scene of the hit-and-run, was in her car when “strange lights” loomed in the evening sky. She was among dozens who spotted the mysterious flashing orangey-yellow spheres over Lincolnshire, where the turbine was left wrecked. 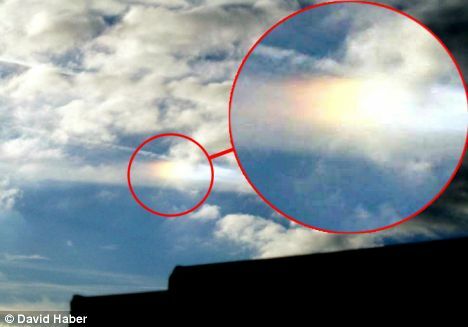 Dorothy, of Louth, said: “The lights were moving across the sky towards the wind farm. Hours later there was an almighty smash. 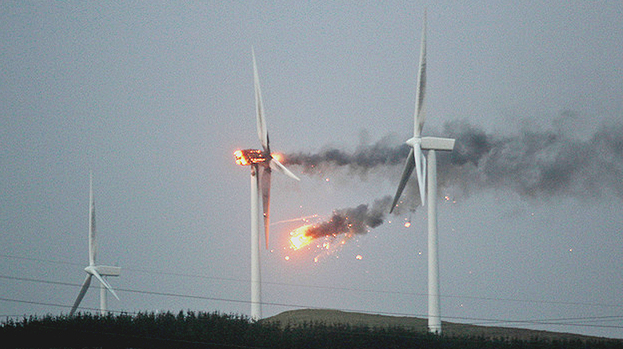 Afterwards there was no trace of one of the turbine’s three huge 65ft blades ripped off in the collision. John Harrison, another witness, described how he looked out of his landing window and saw a “massive ball of light with tentacles going right down to the ground” over the wind farm. 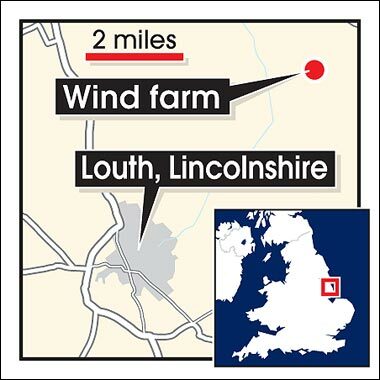 The object that struck the turbine at Conisholme near Louth, dodged others surrounding it and experts had no explanation for what it was. There were NO reports of any aircraft collisions. The locals remained certain the truth is out there and even the company that owns the turbine admitted it had never seen anything like it before. An Ecotricity spokeswoman said: “We’re conducting a thorough investigation into what happened. But the spokeswoman was reluctant to speculate on the cause of the damage. The damage was described by the Health and Safety Executive as a “unique incident”.